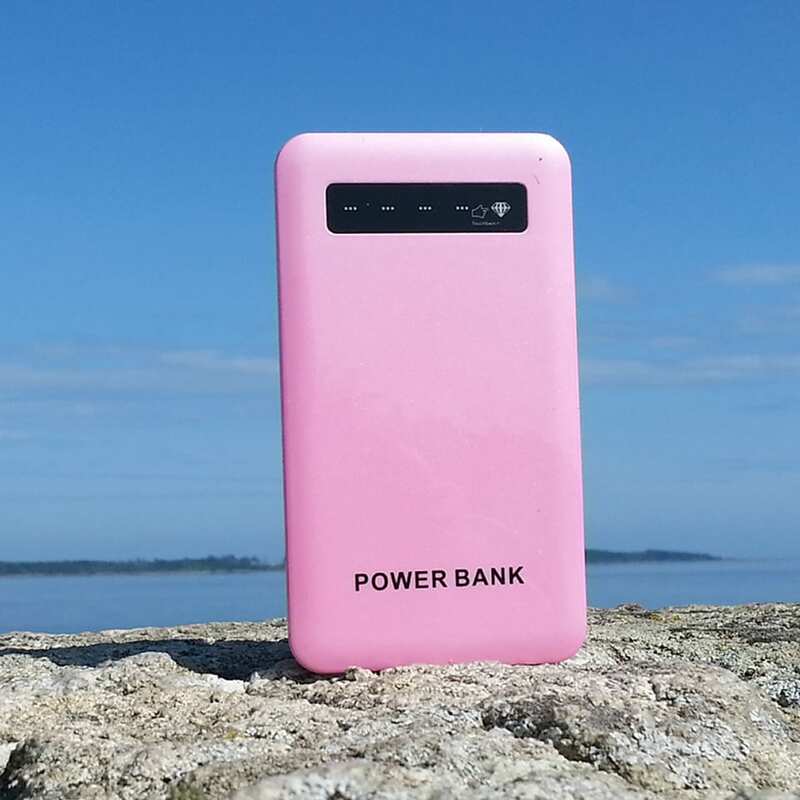 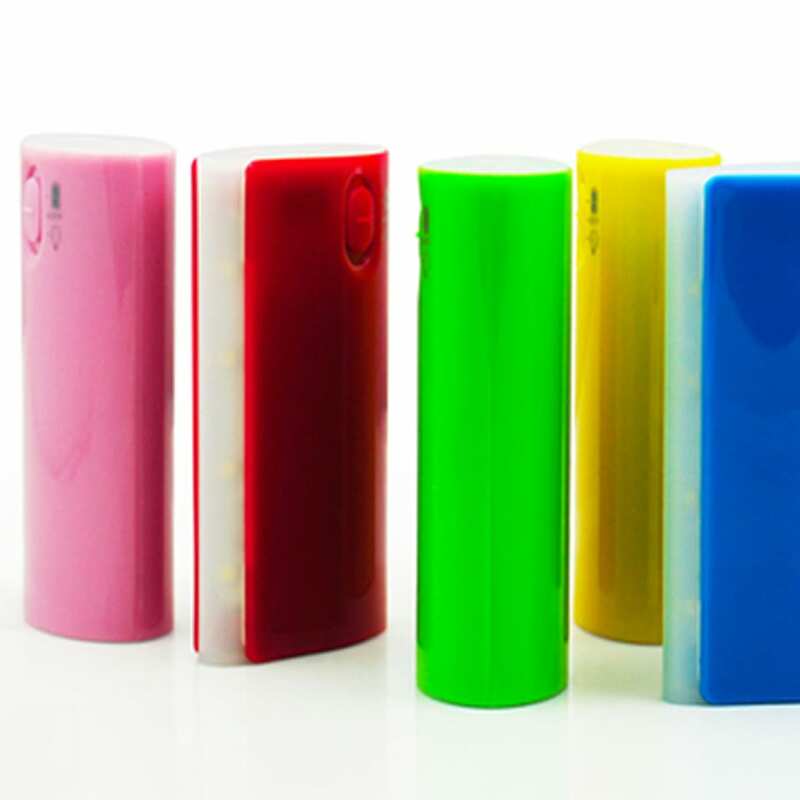 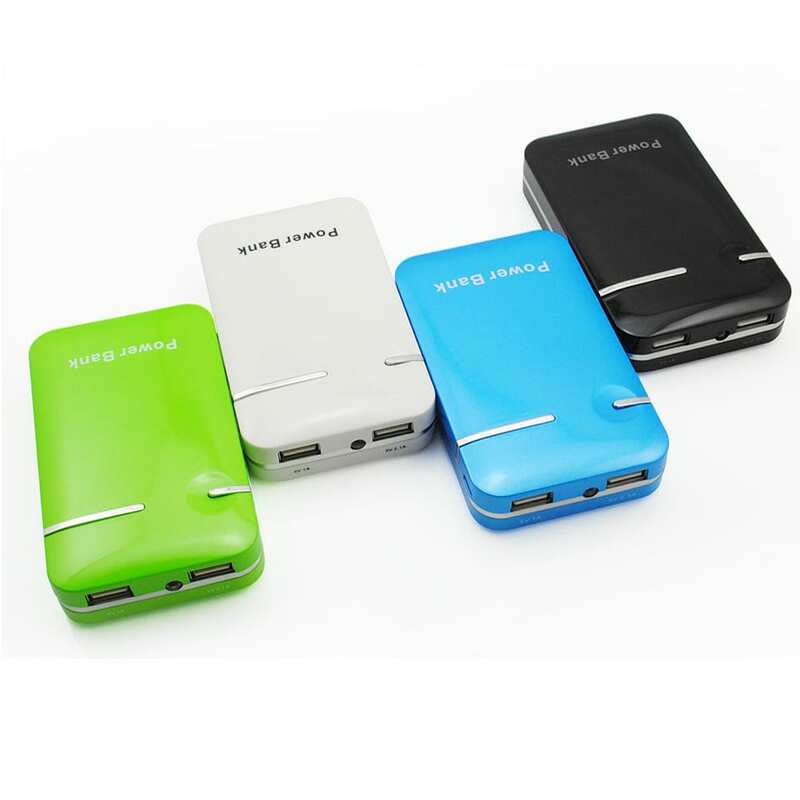 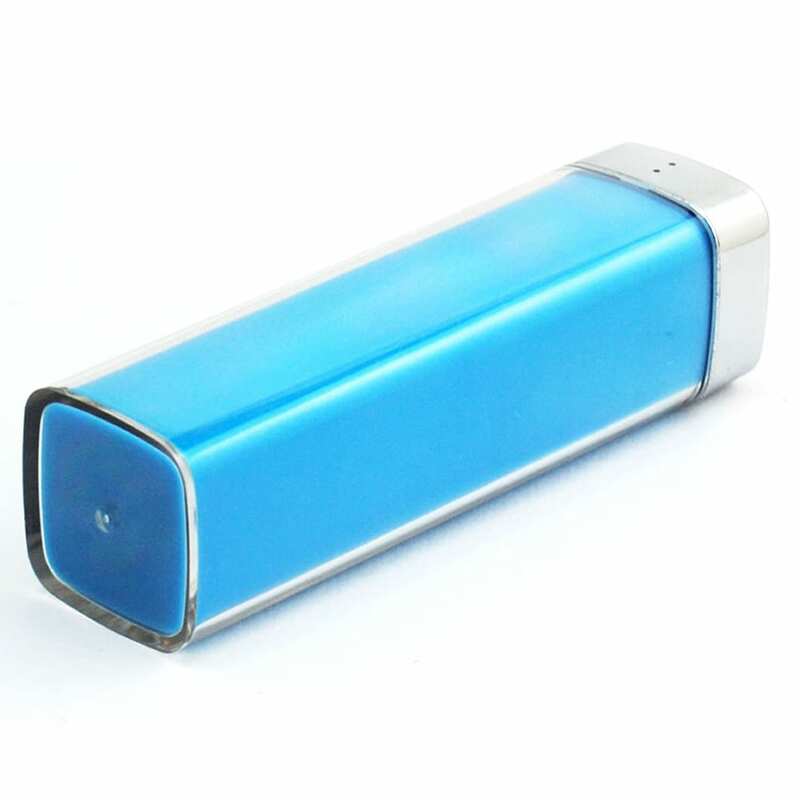 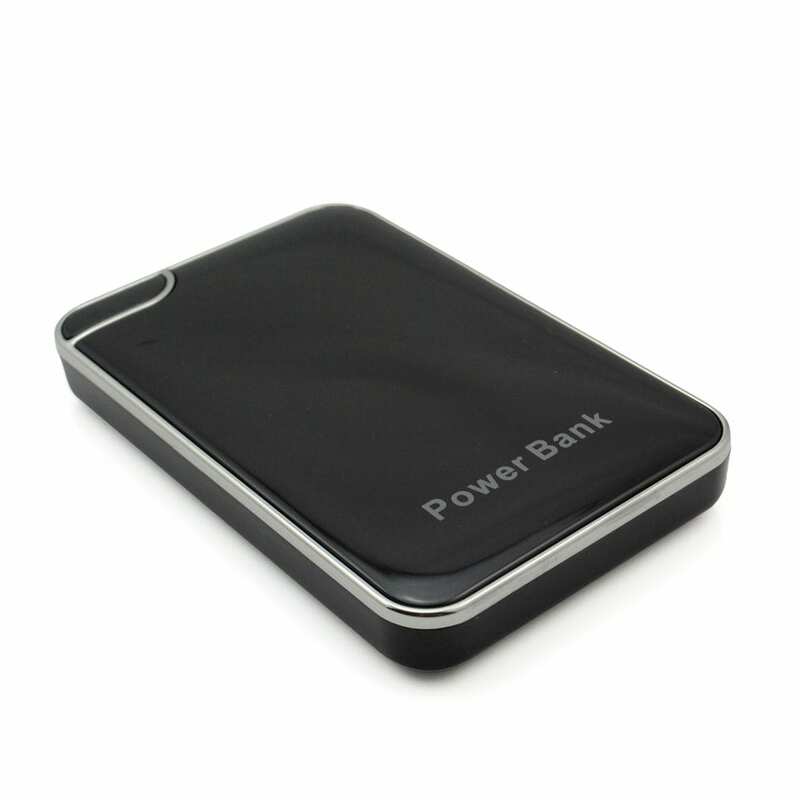 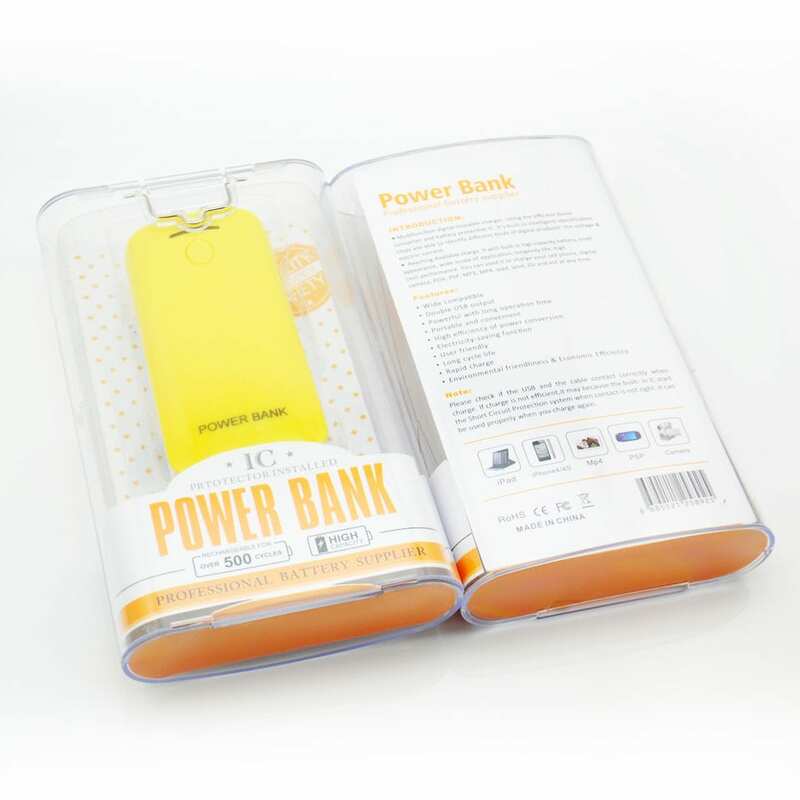 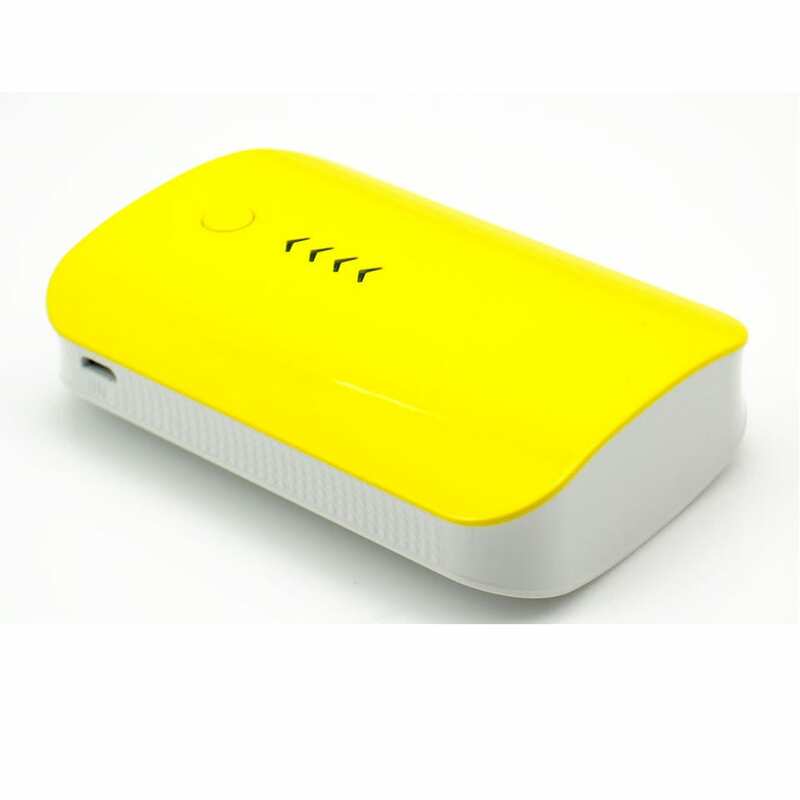 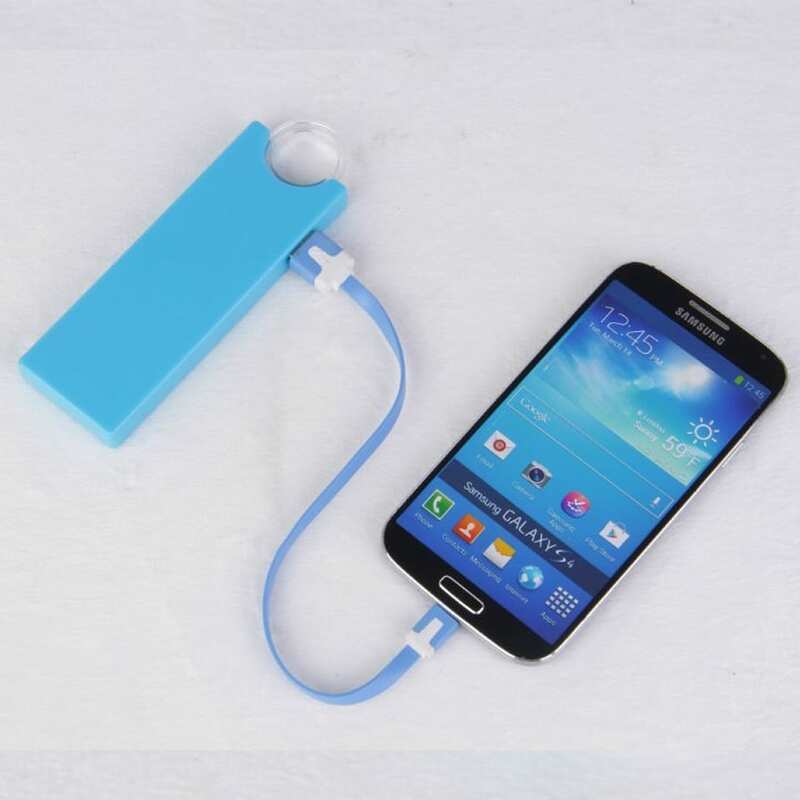 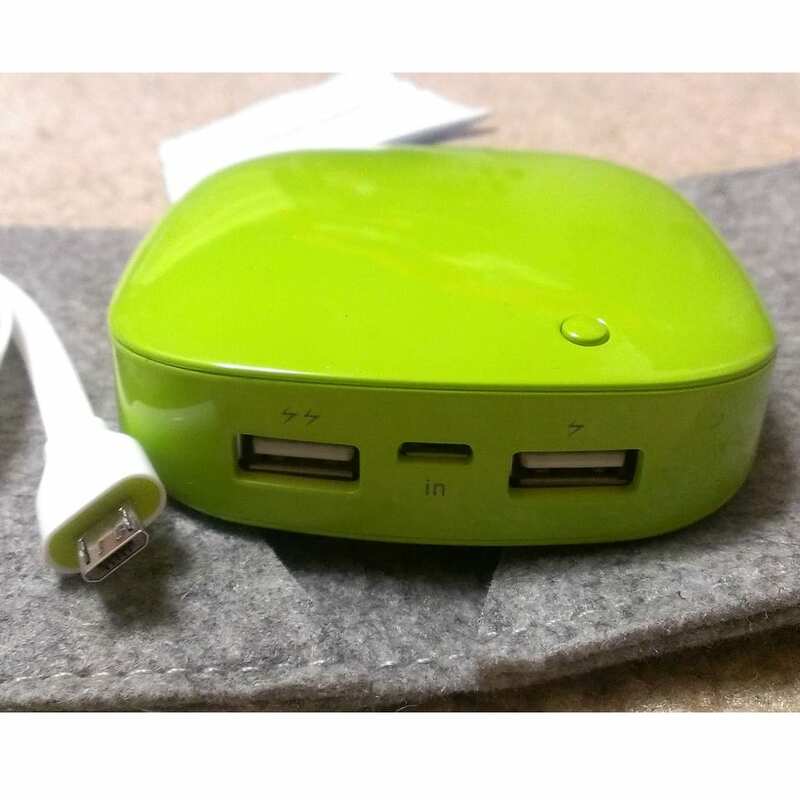 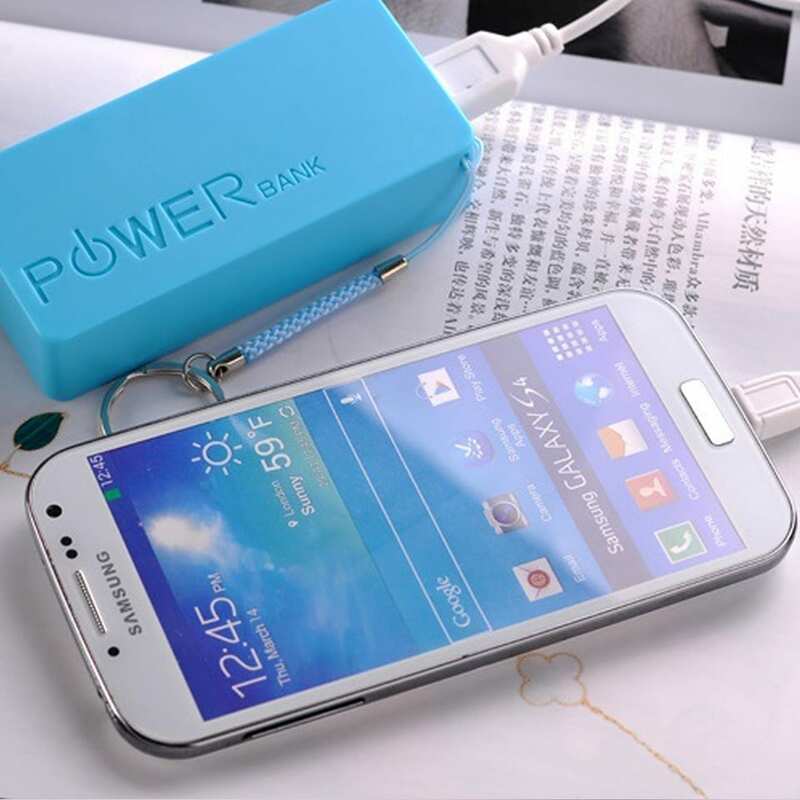 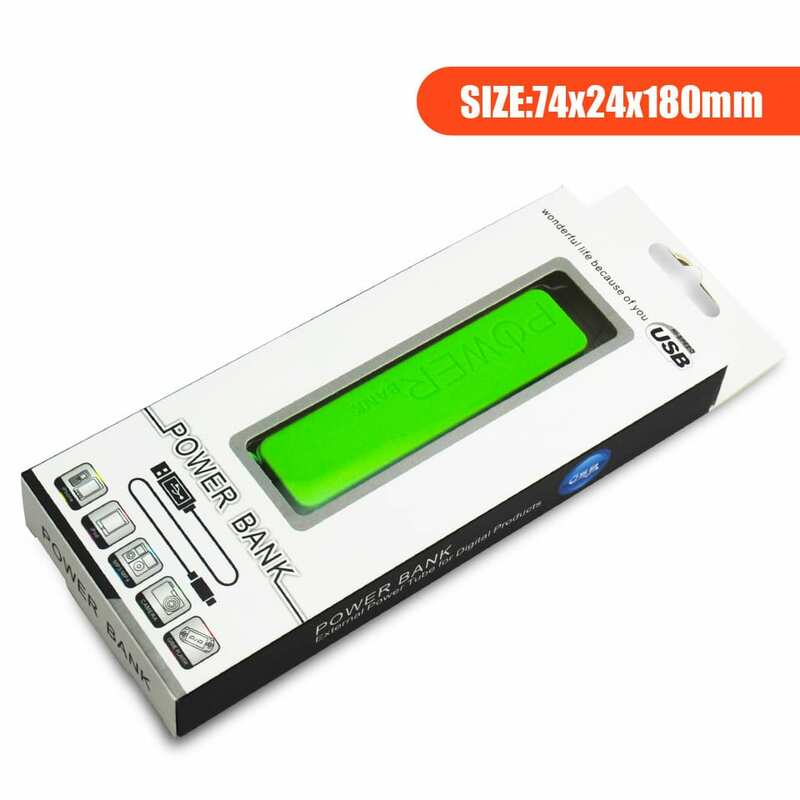 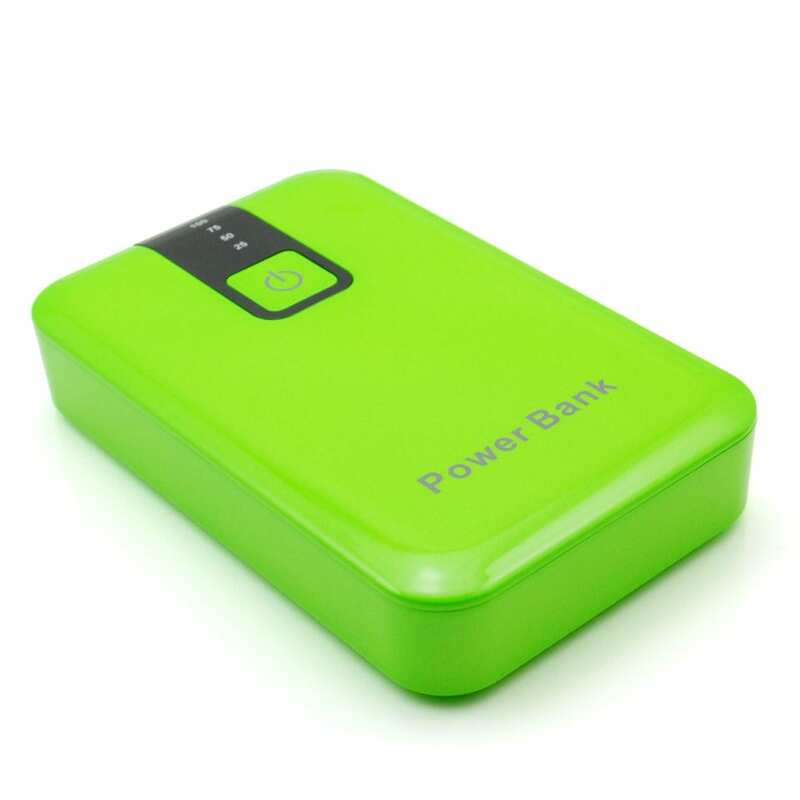 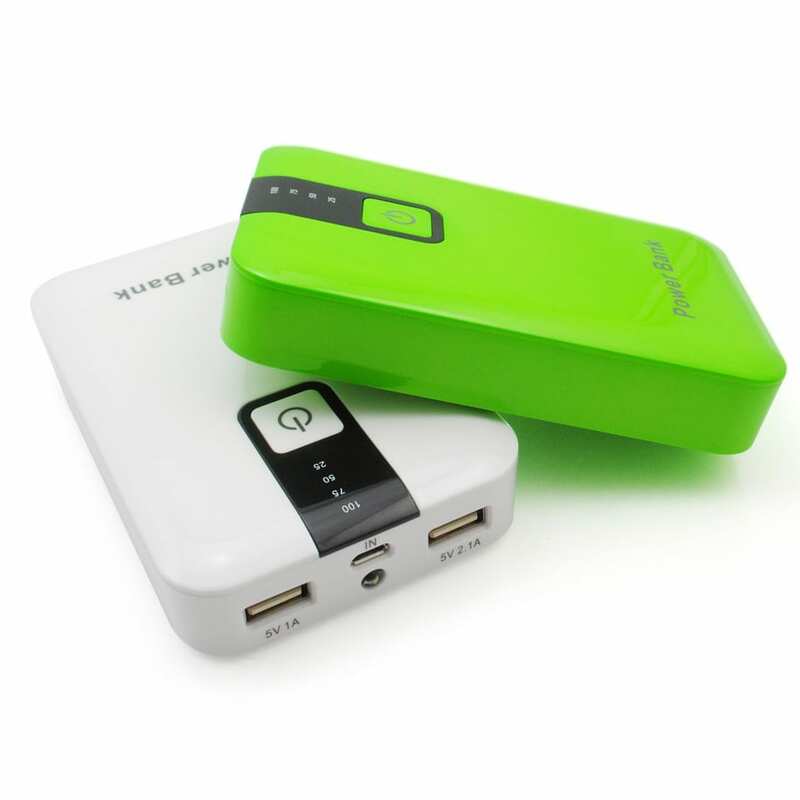 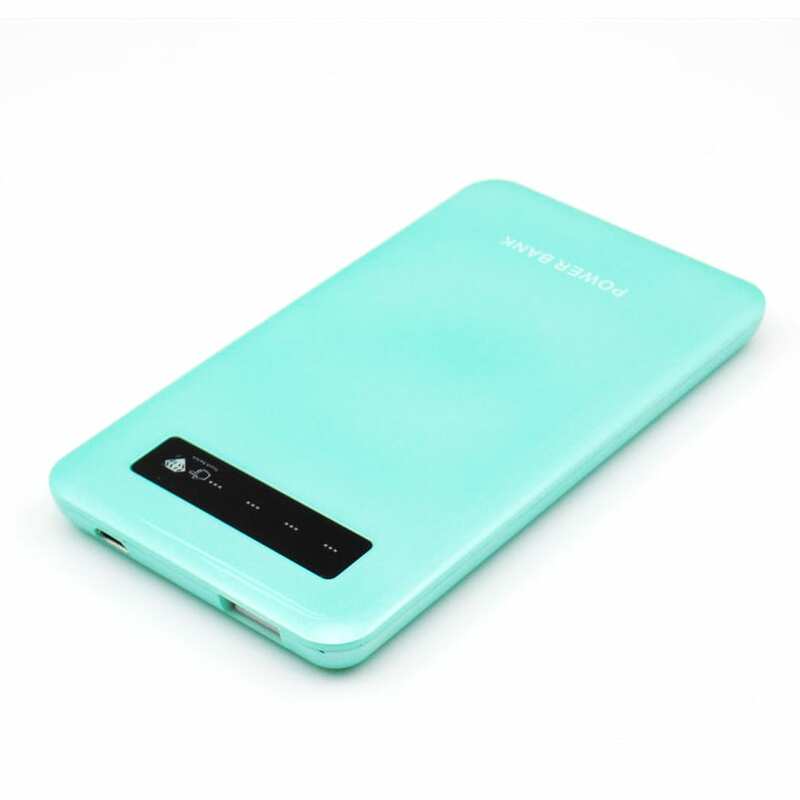 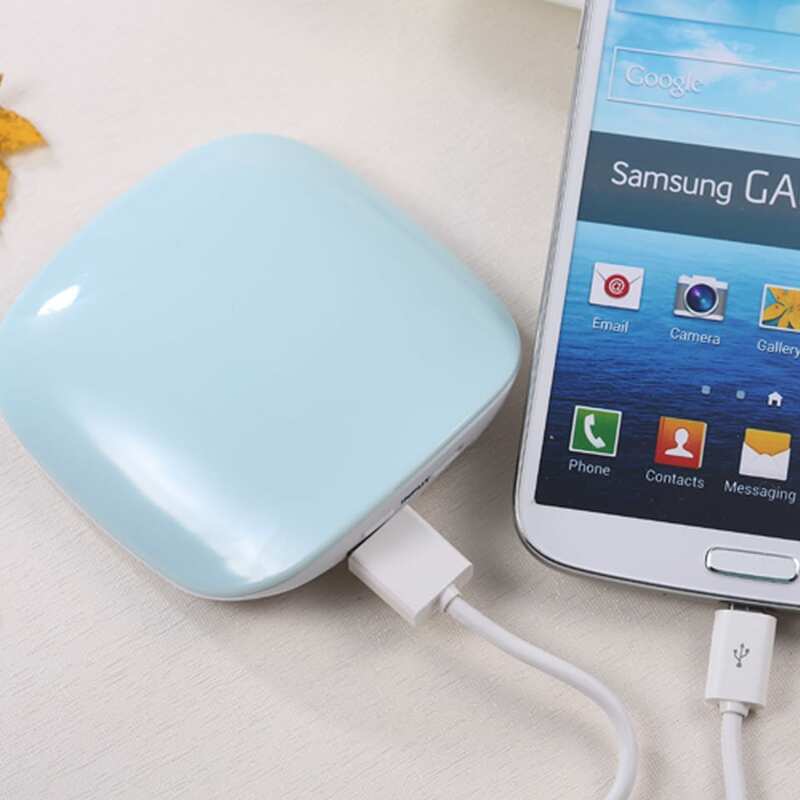 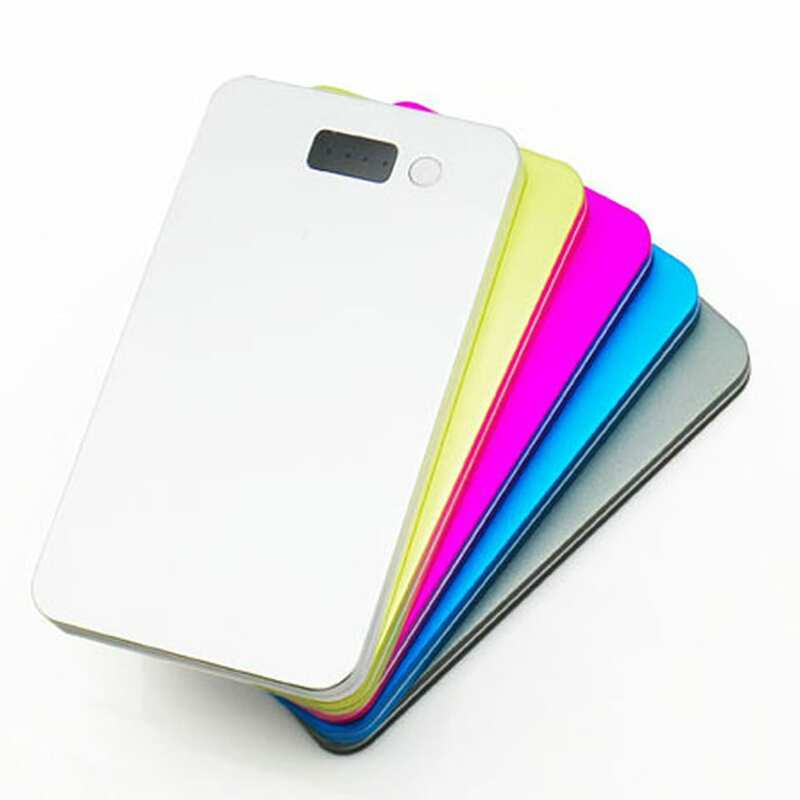 We deliver genuine Power Bank portable battery chargers direct to you. 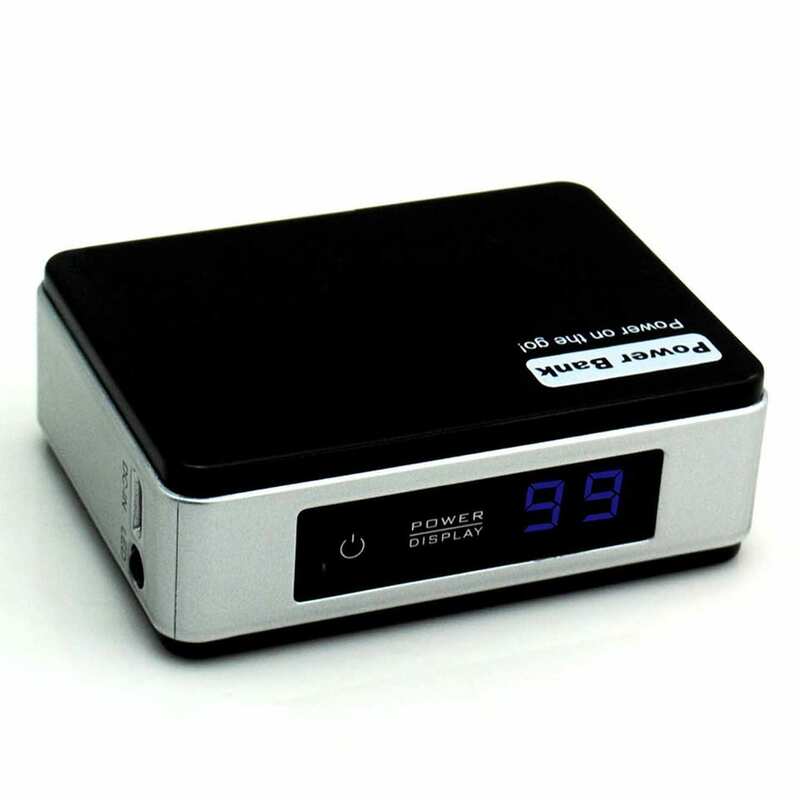 Nearly 100 styles in a wide range of capacities from 2000 to 30,000 milliamps. 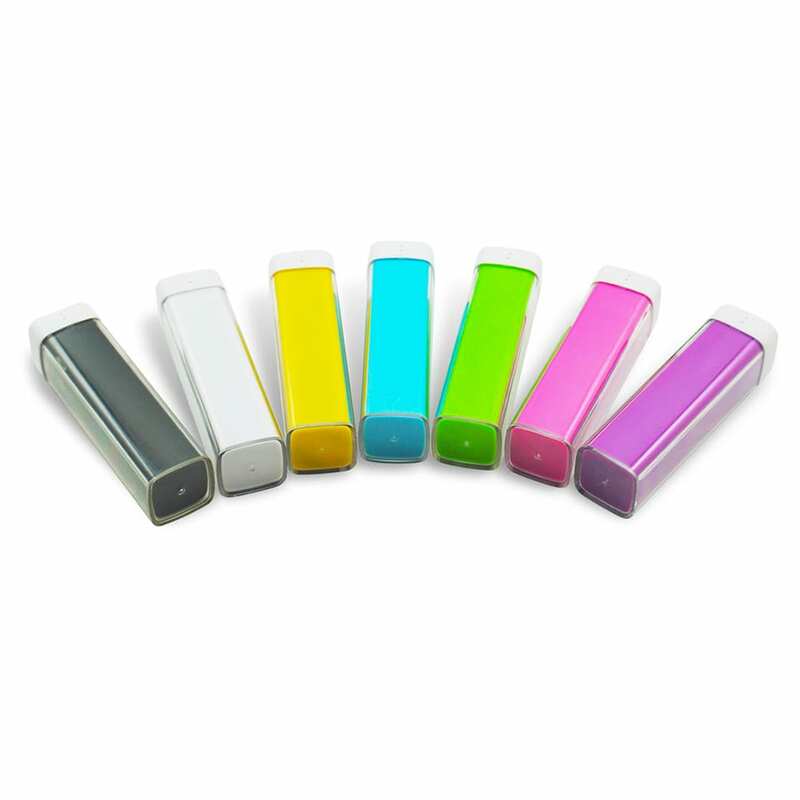 To see all of the styles click here. 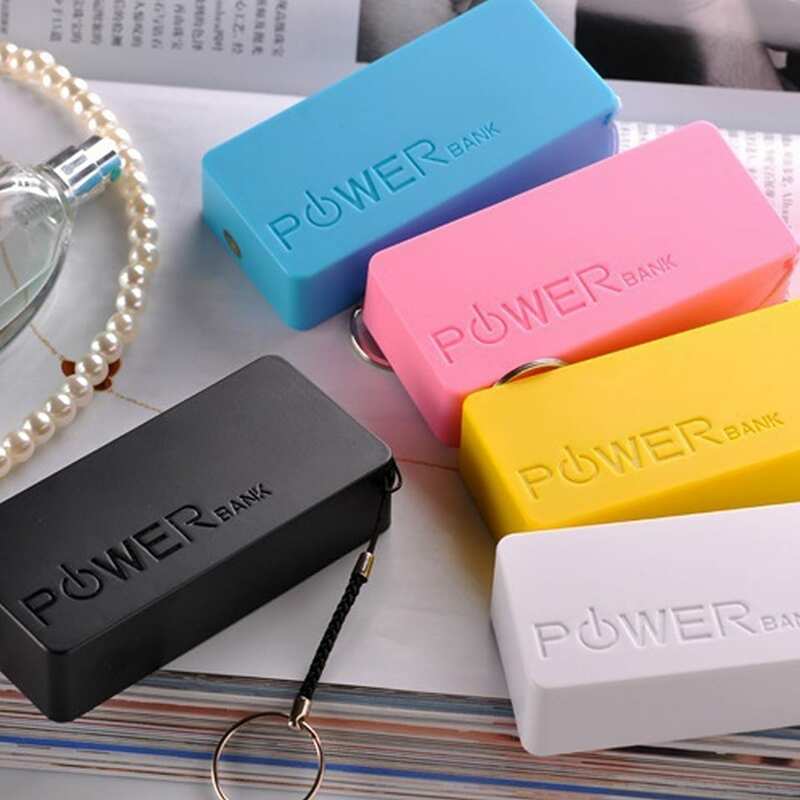 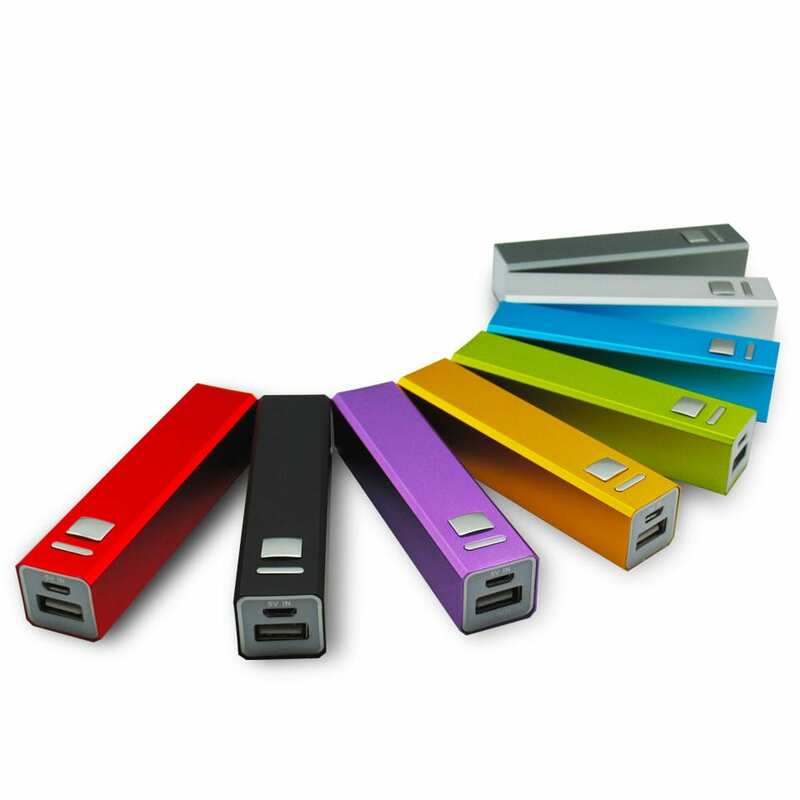 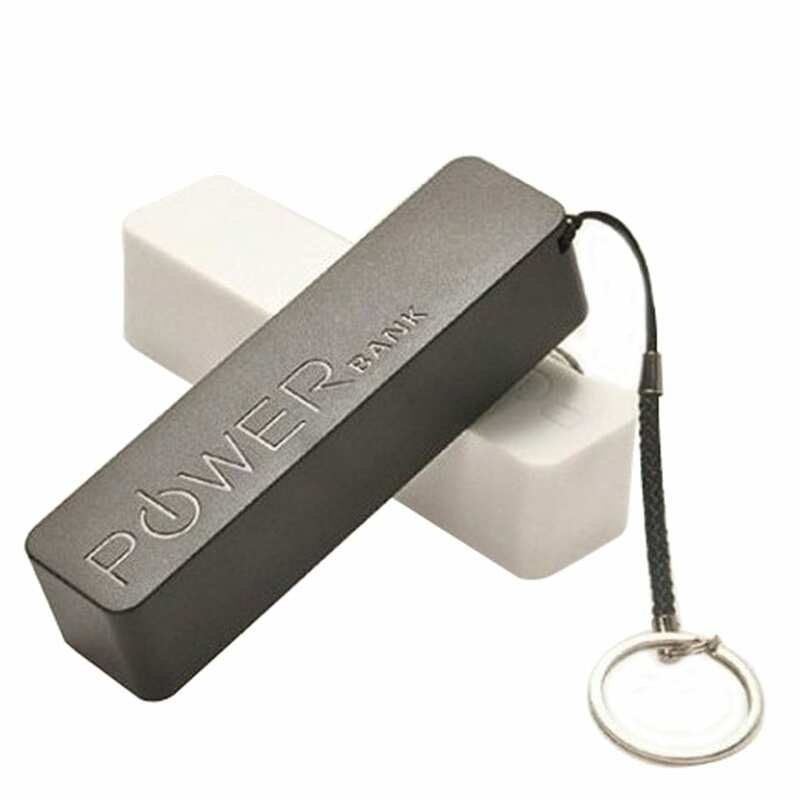 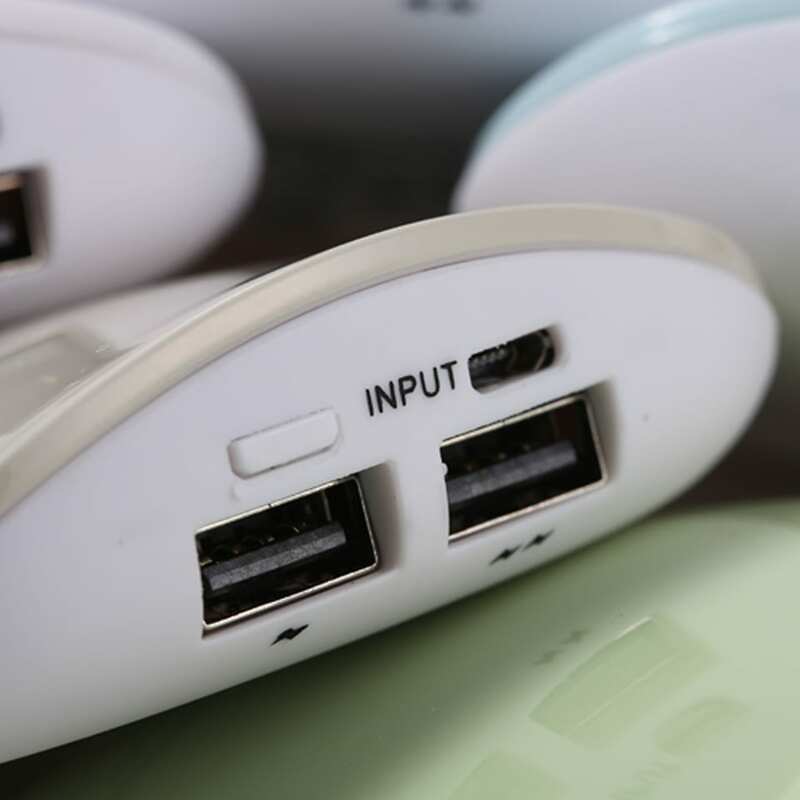 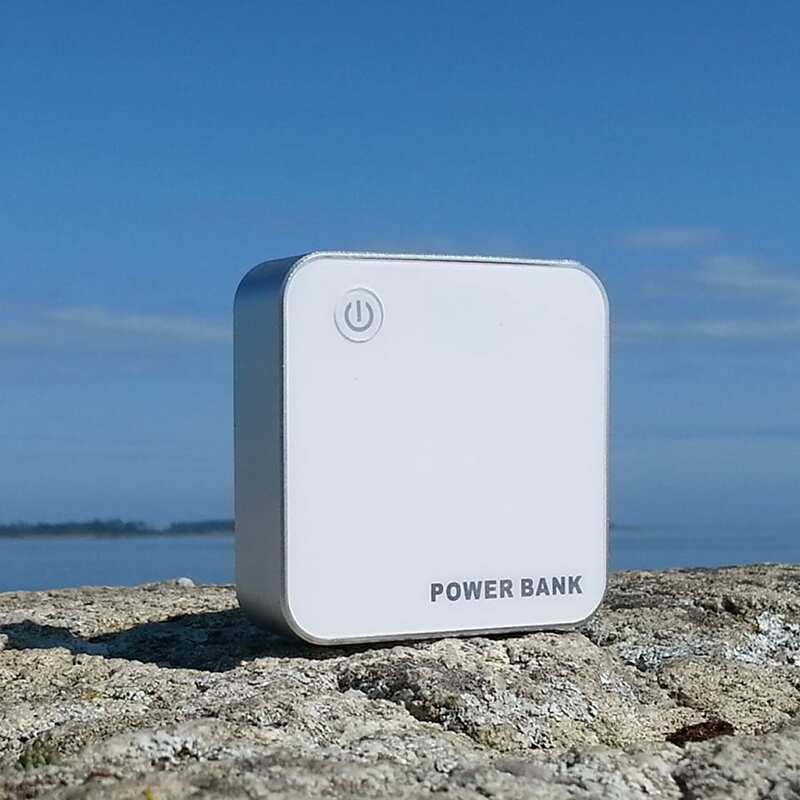 Promo Crunch delivers the worlds best logo ready power banks. 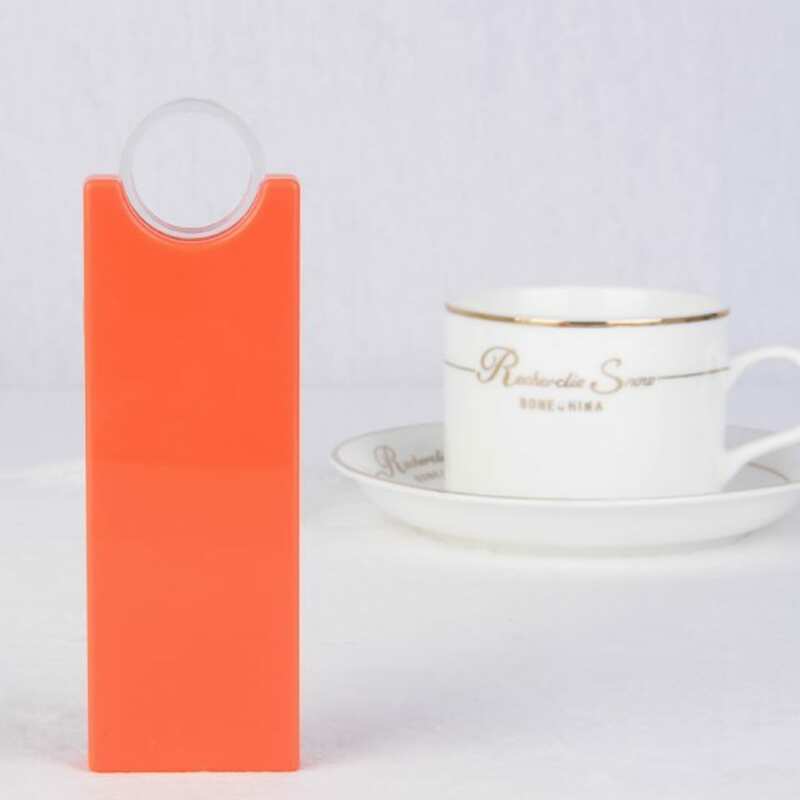 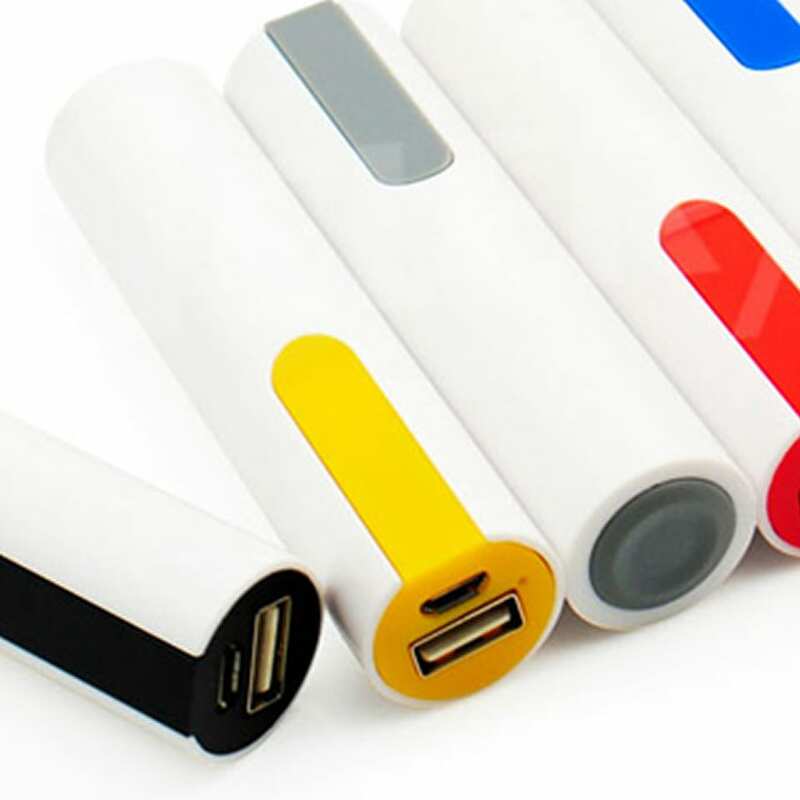 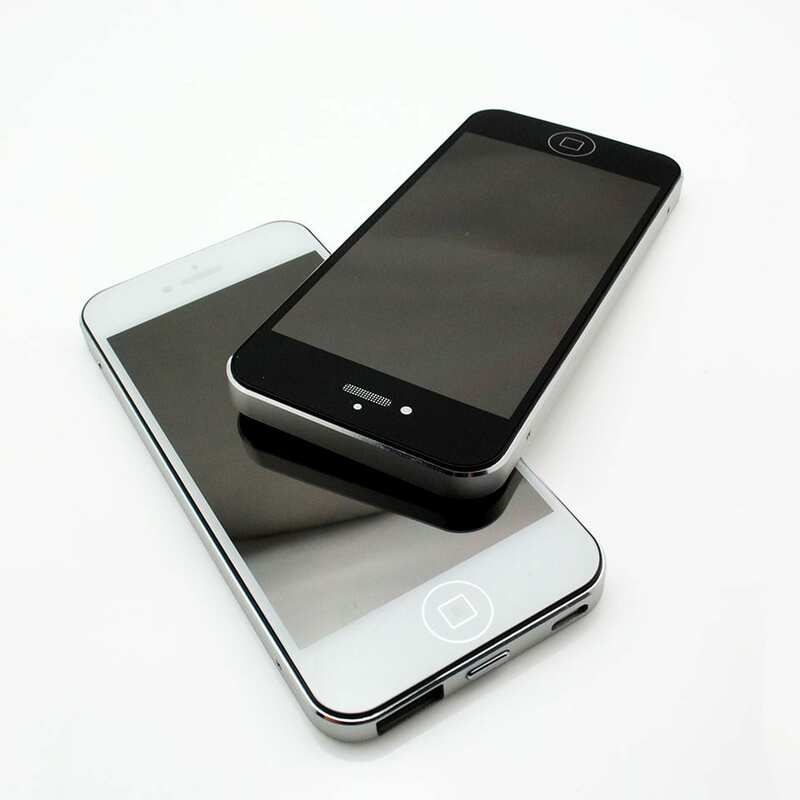 Let us turn your logo or idea into a power bank portable battery charger. 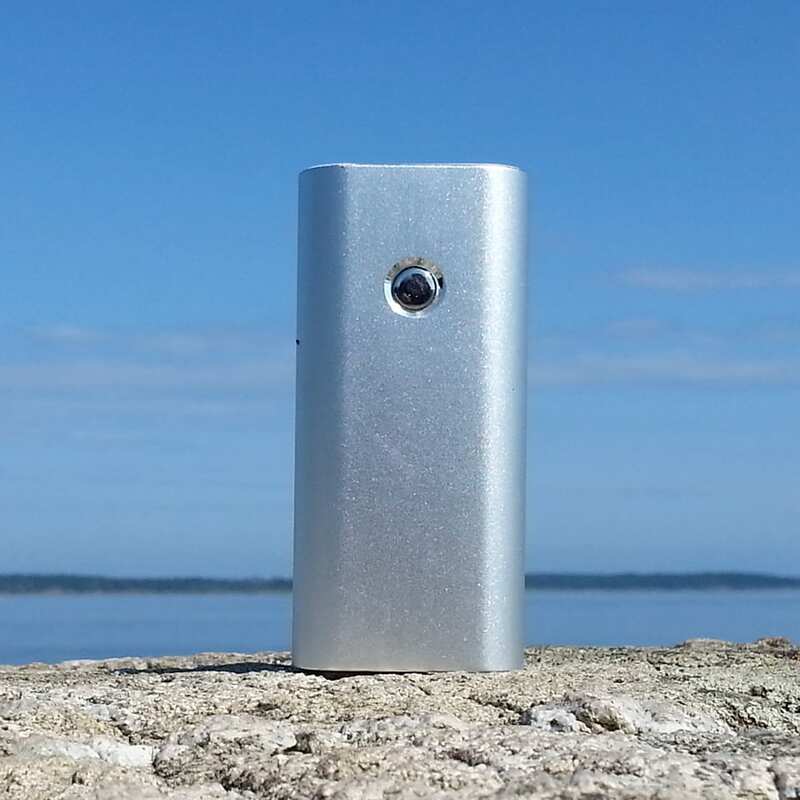 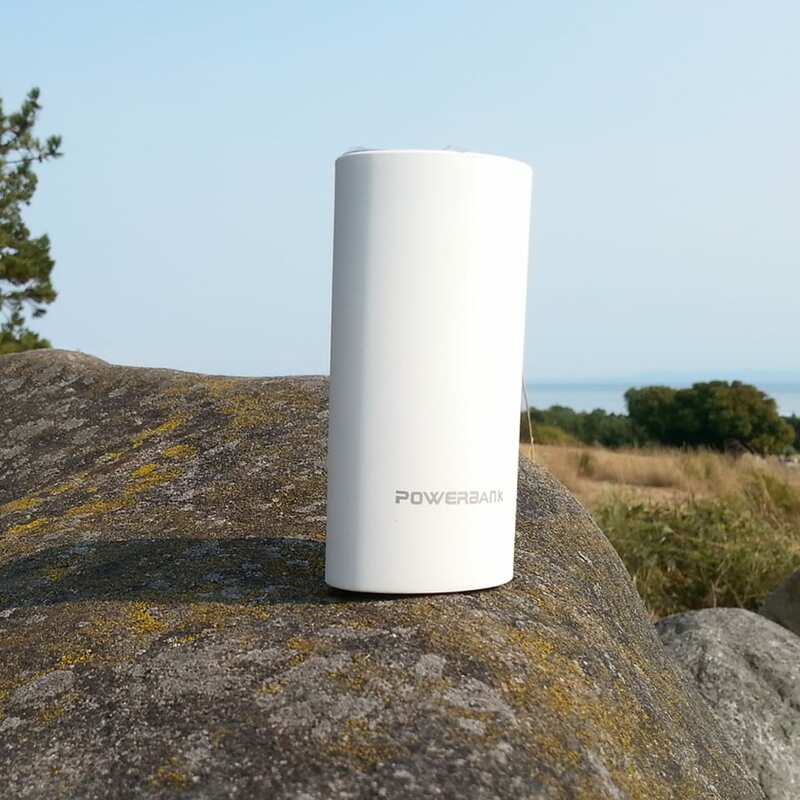 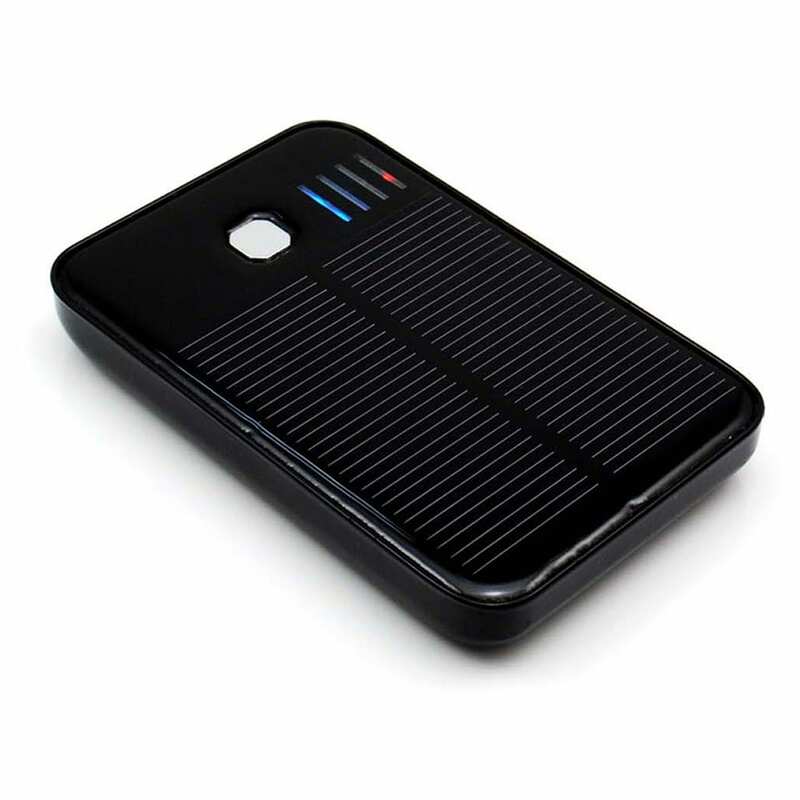 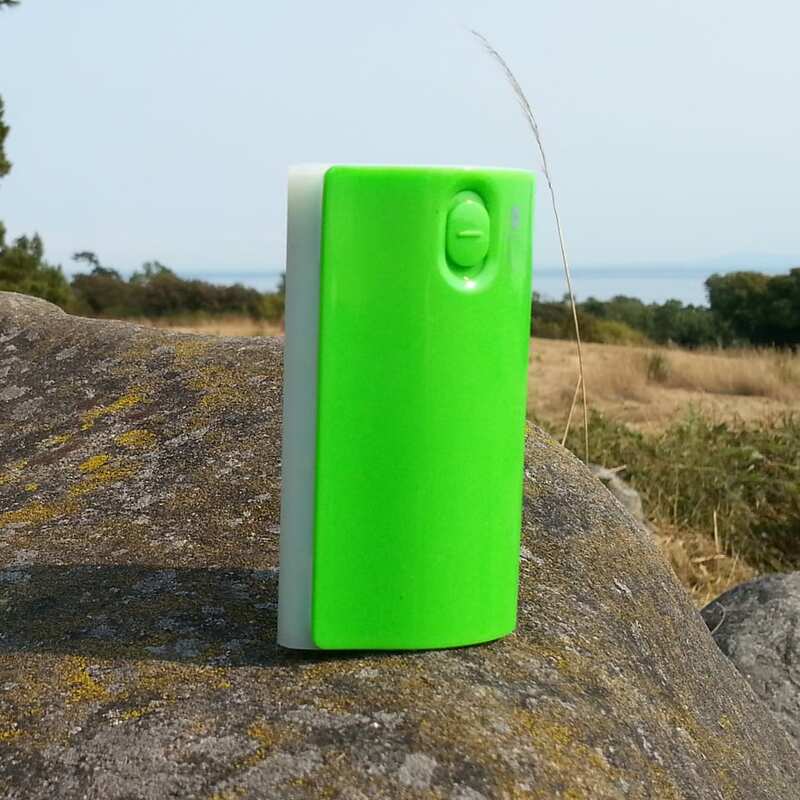 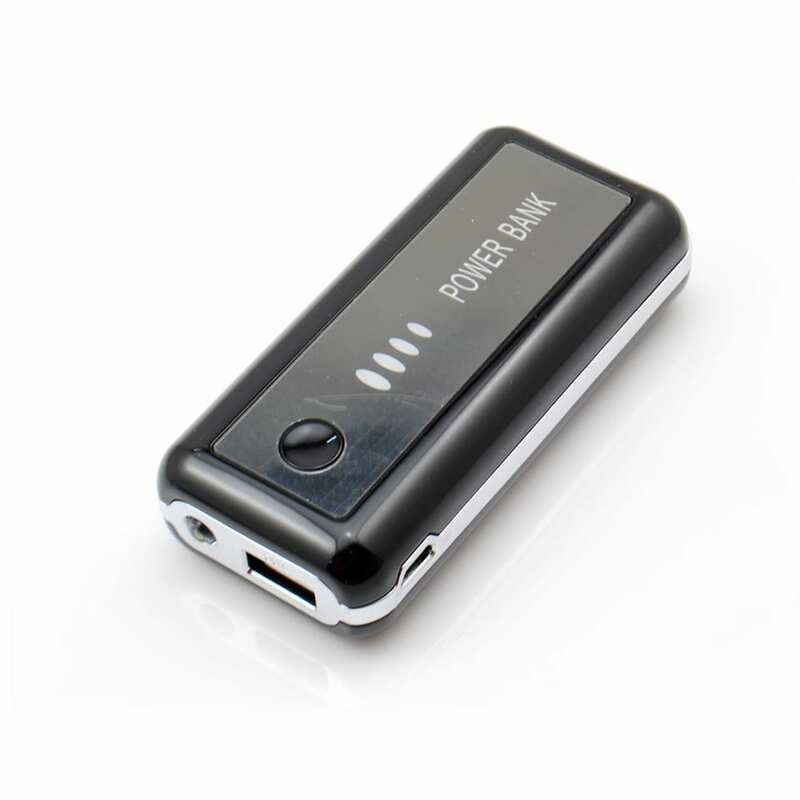 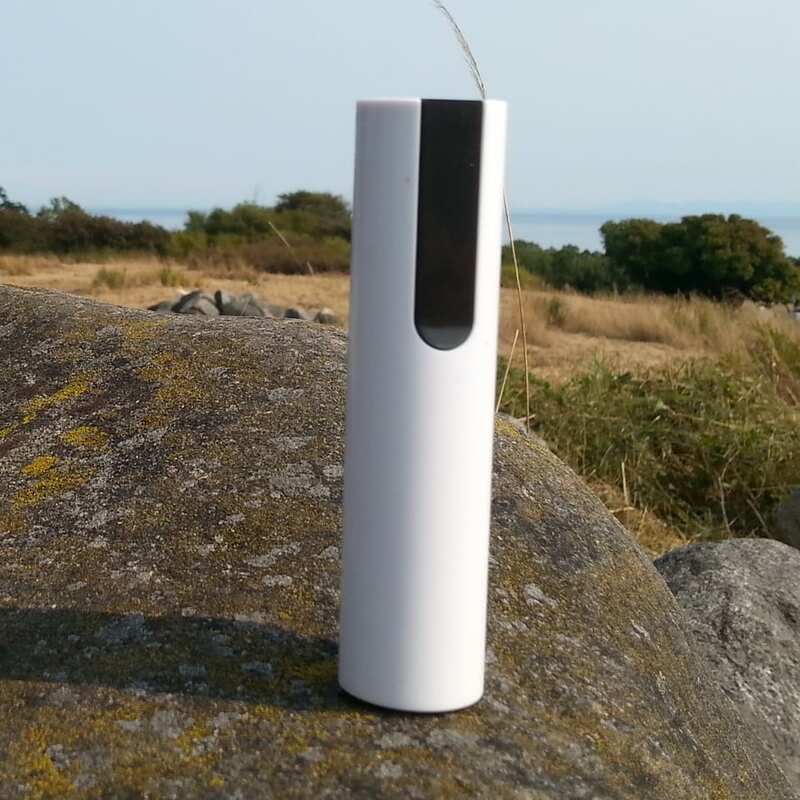 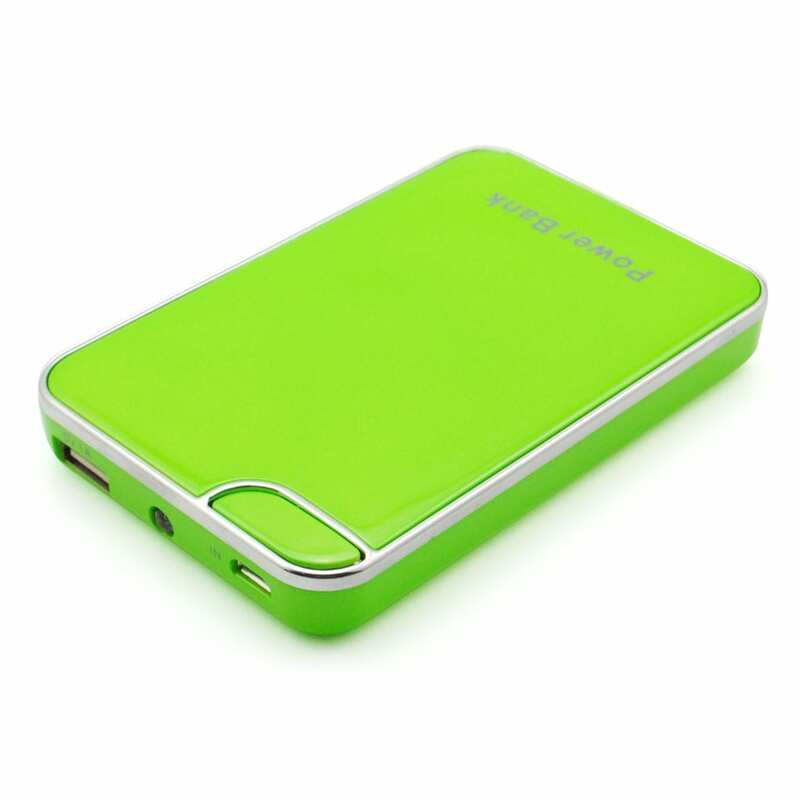 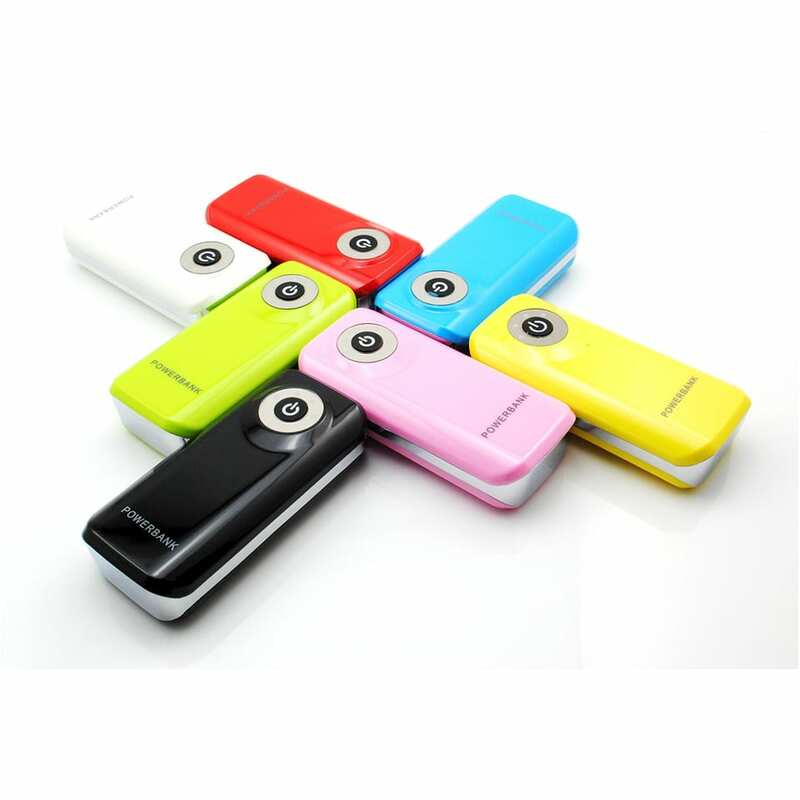 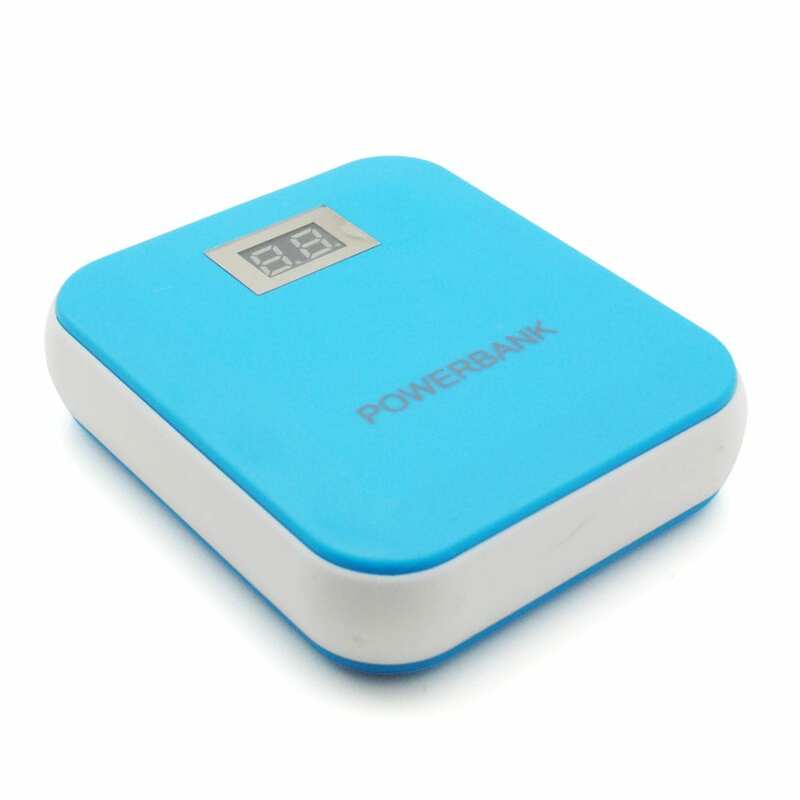 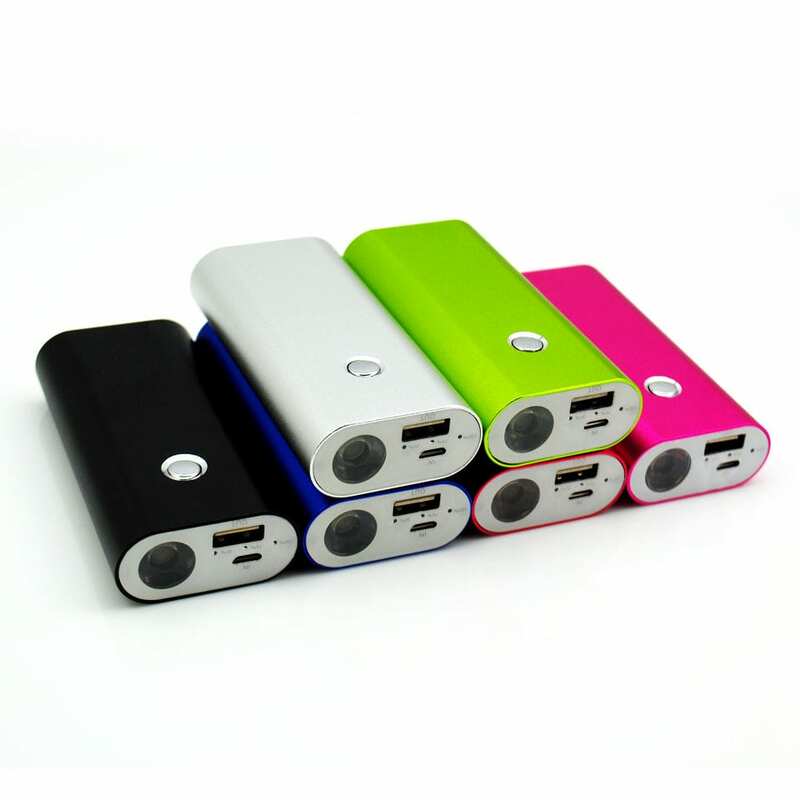 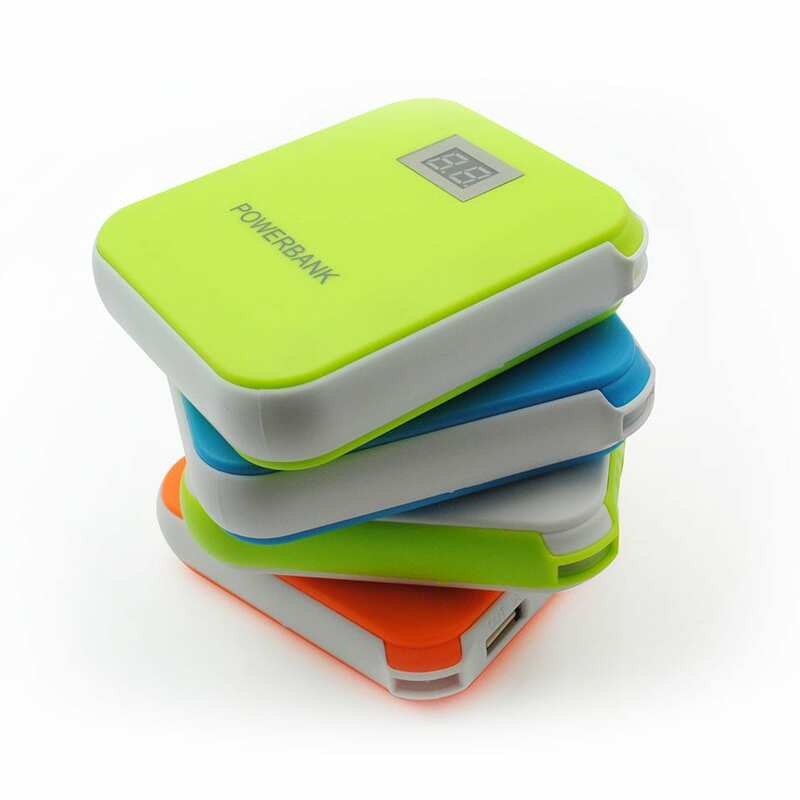 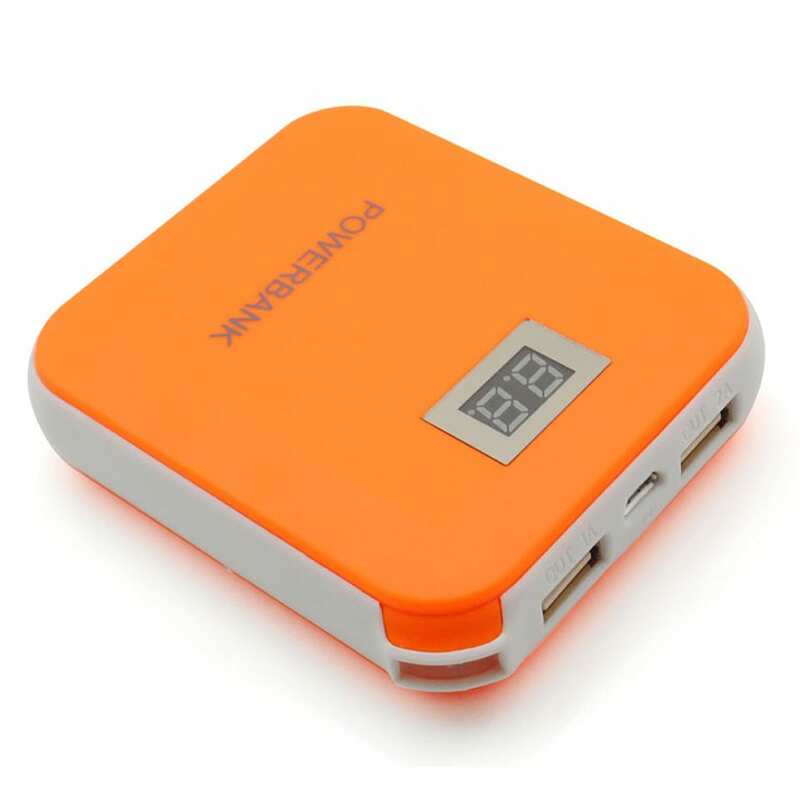 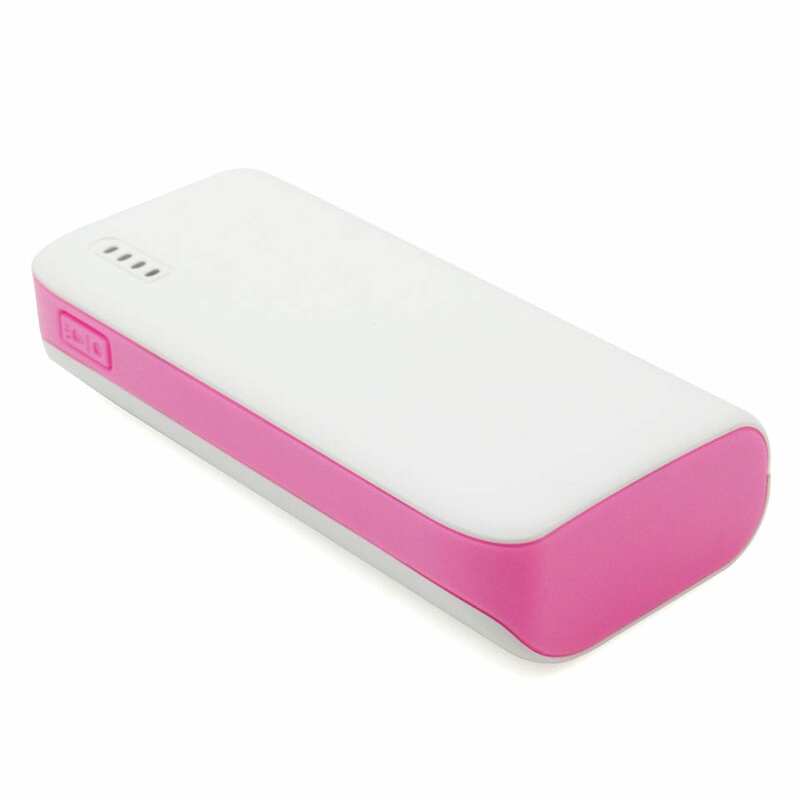 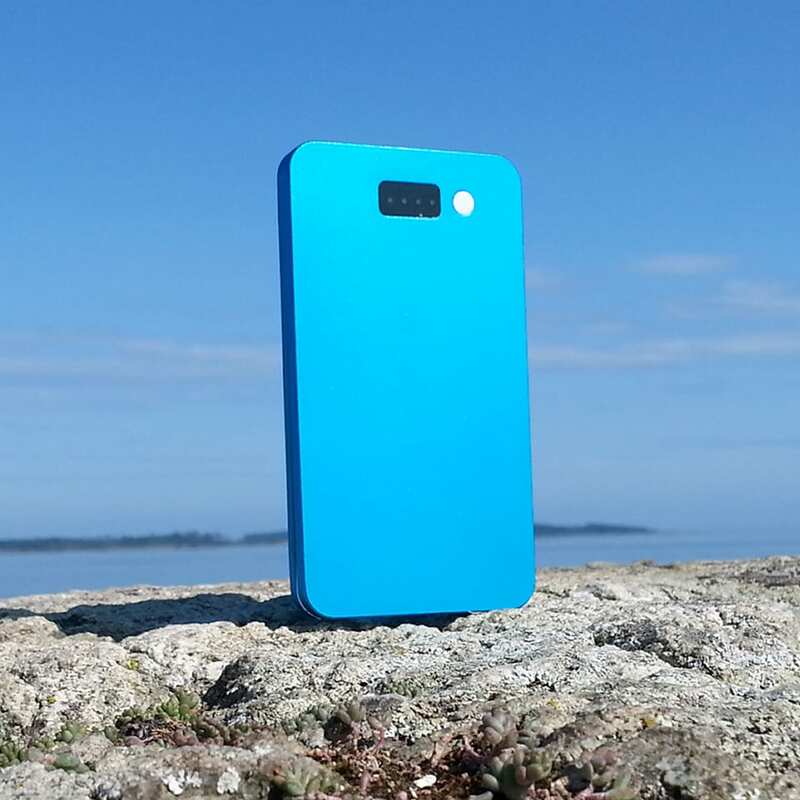 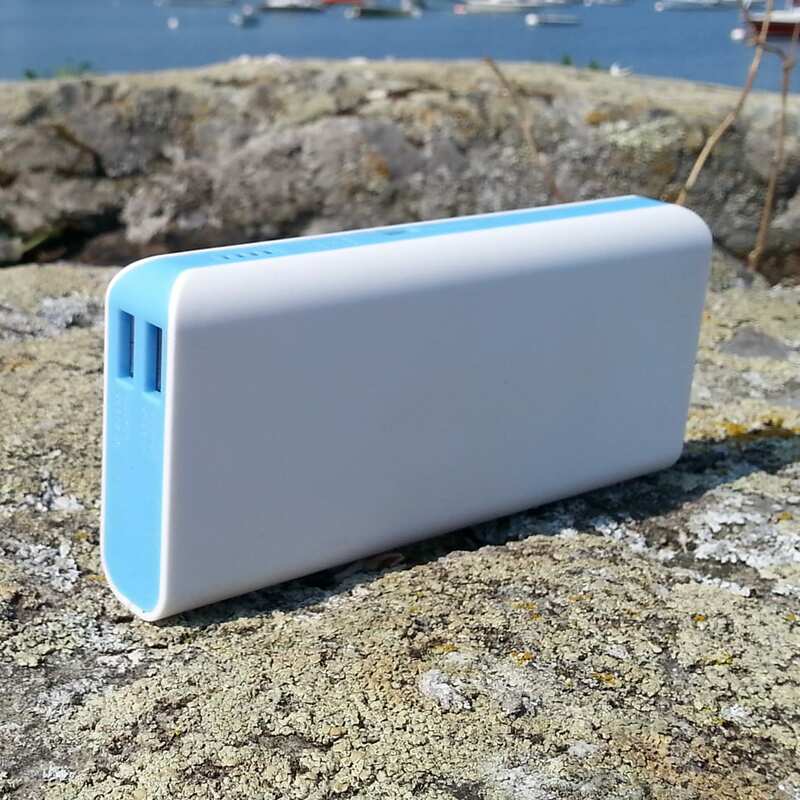 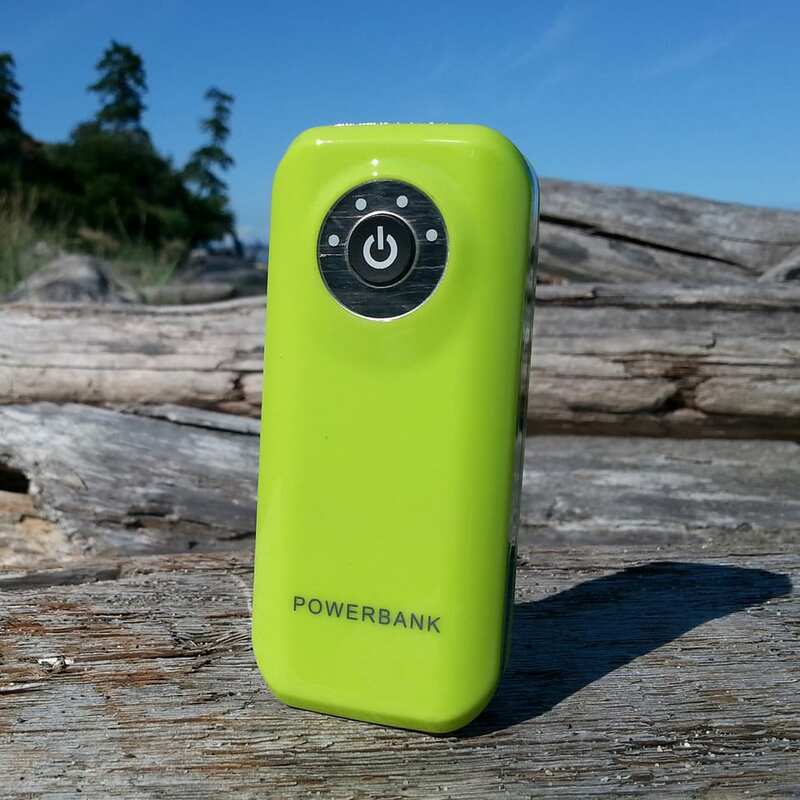 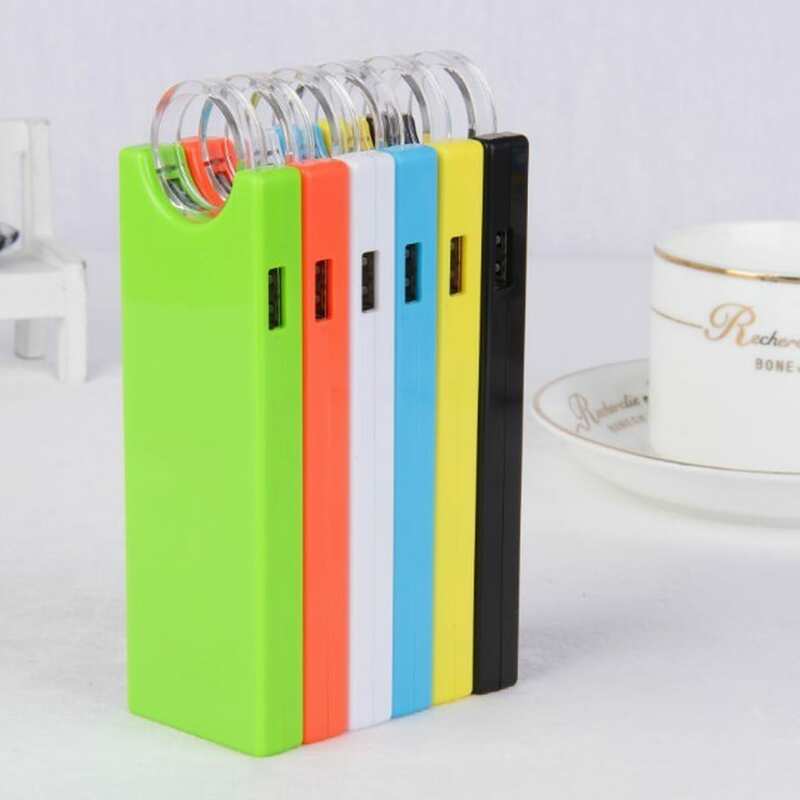 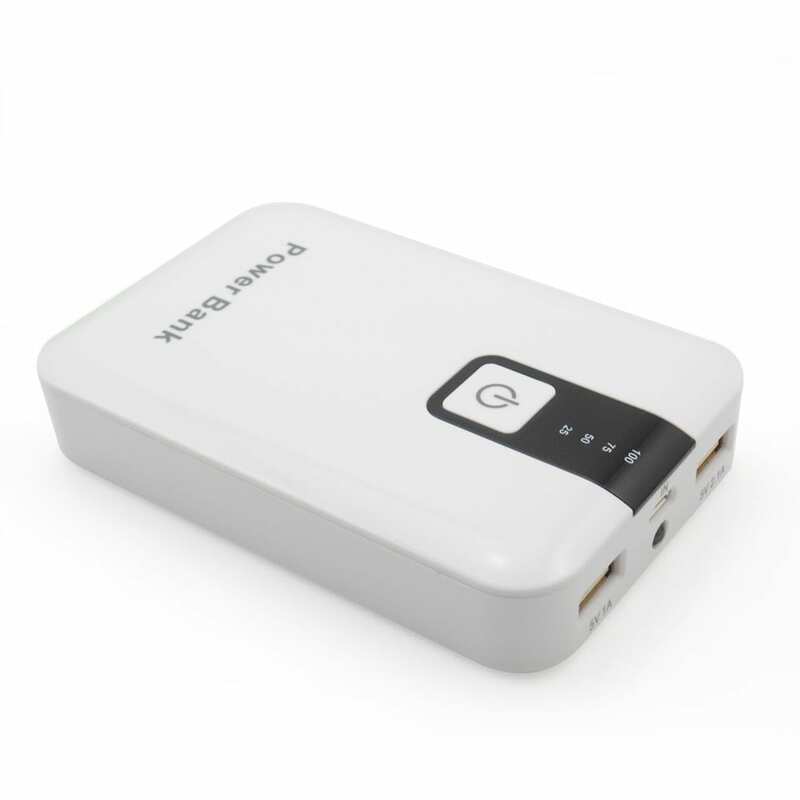 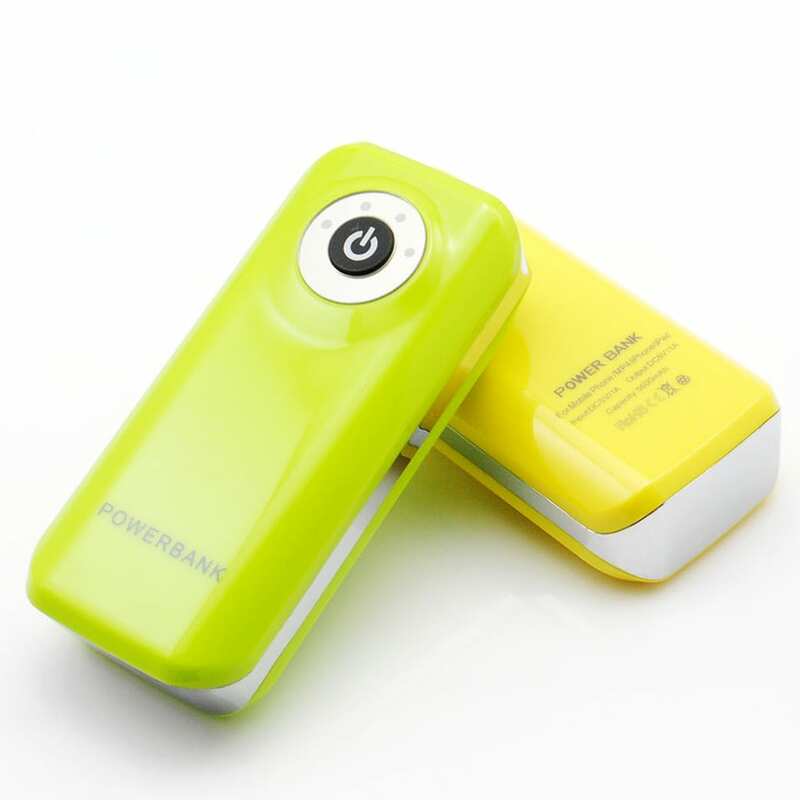 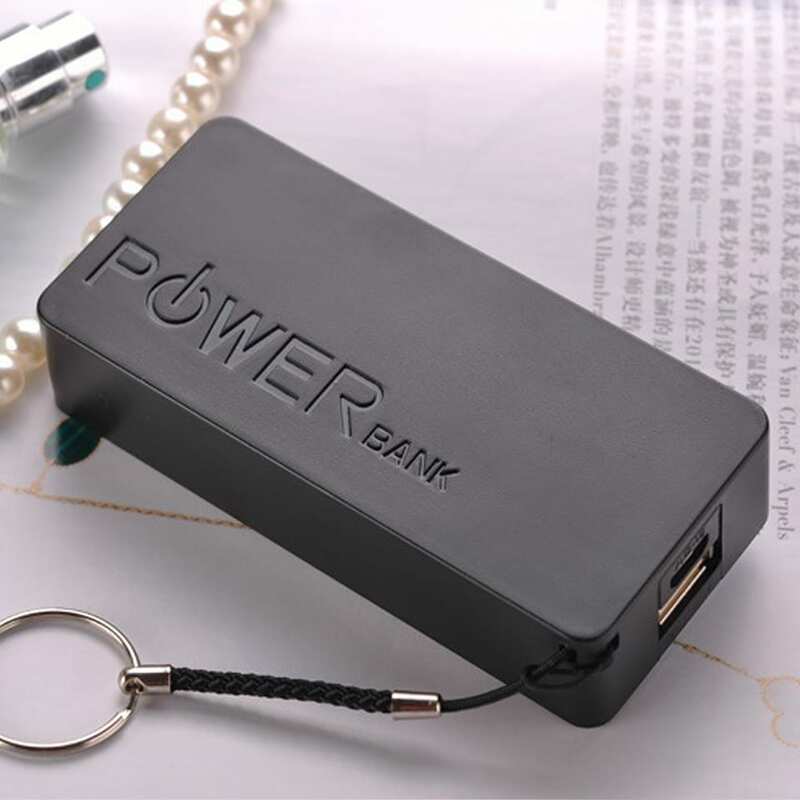 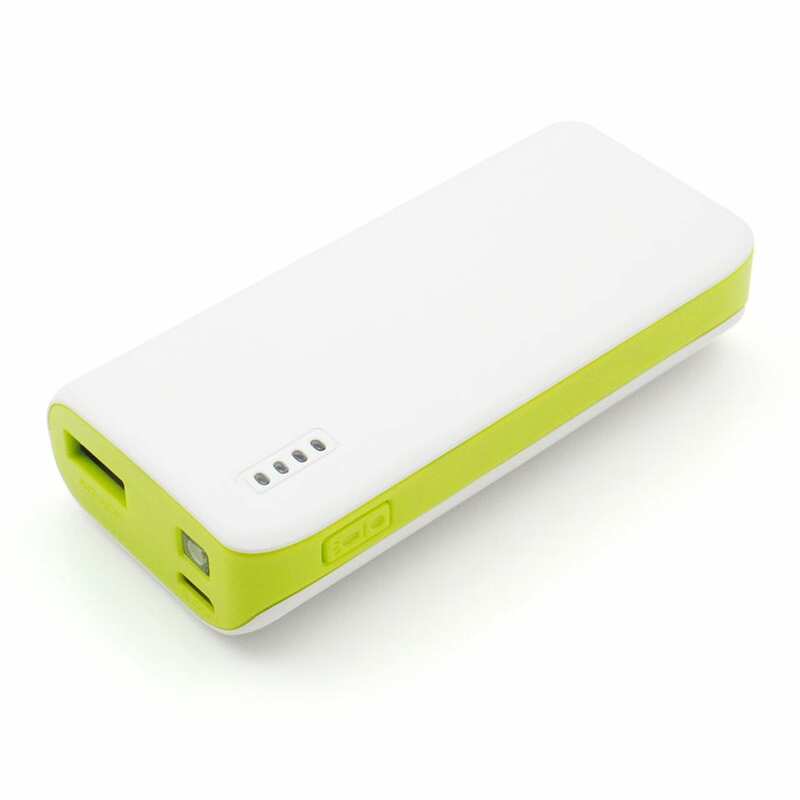 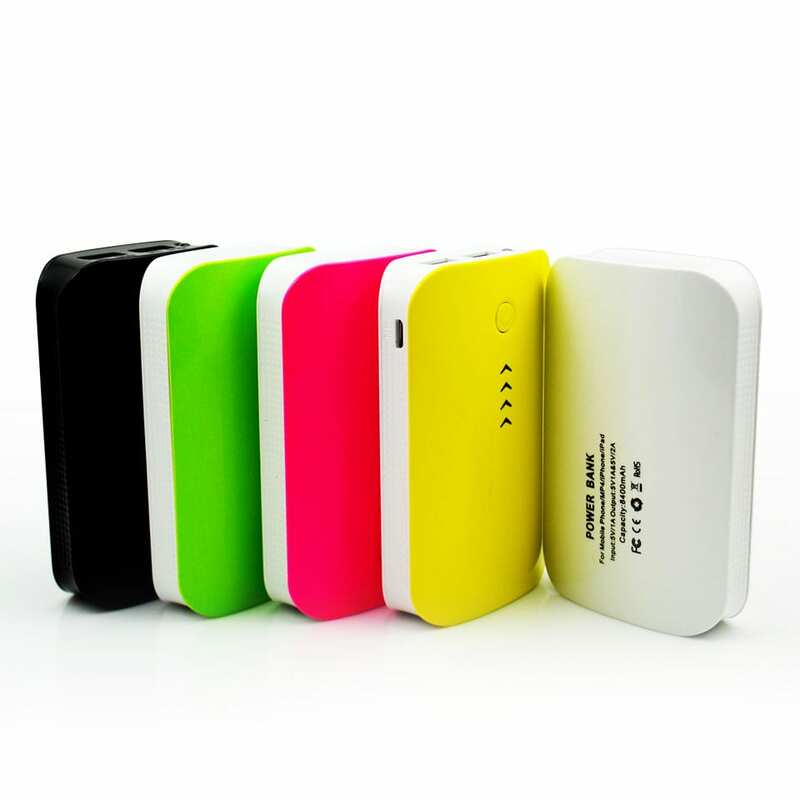 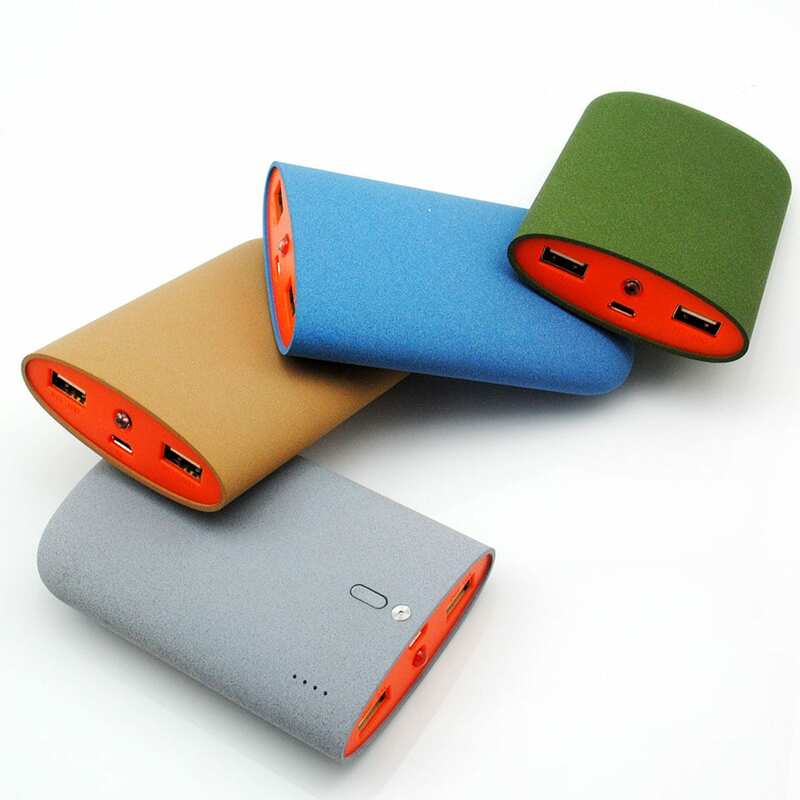 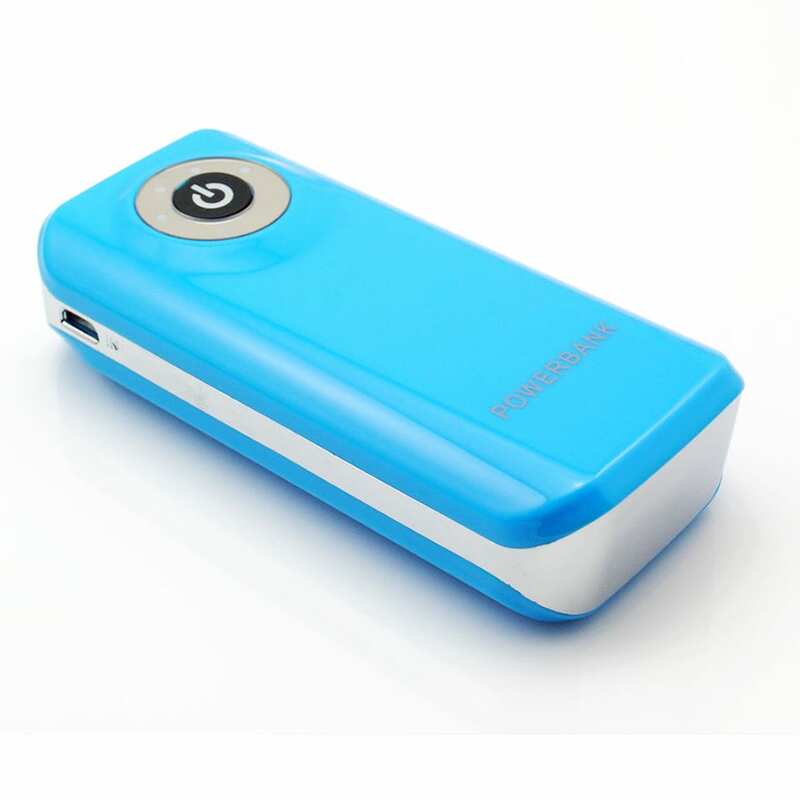 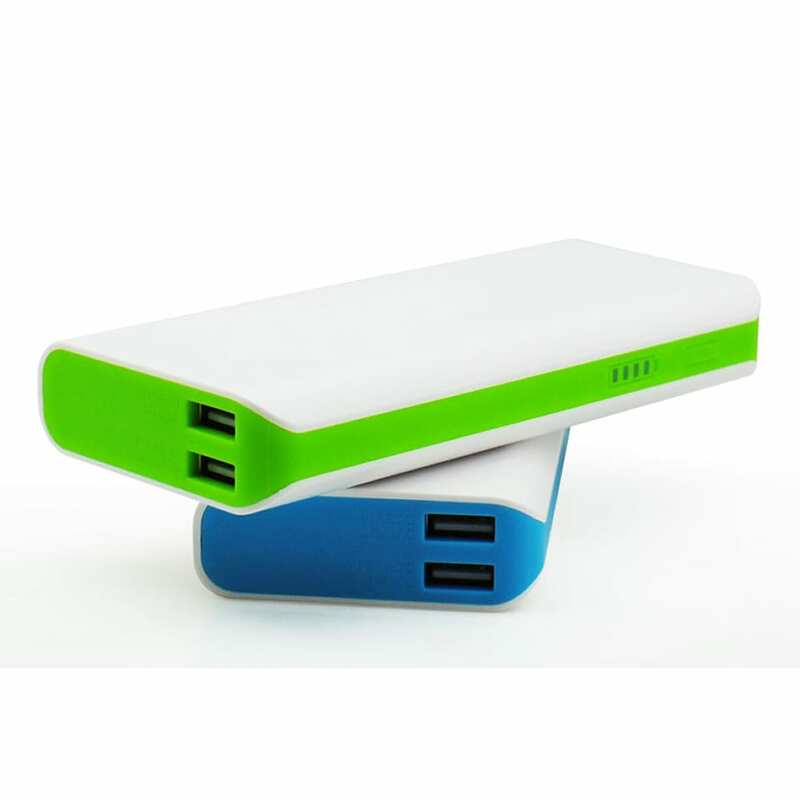 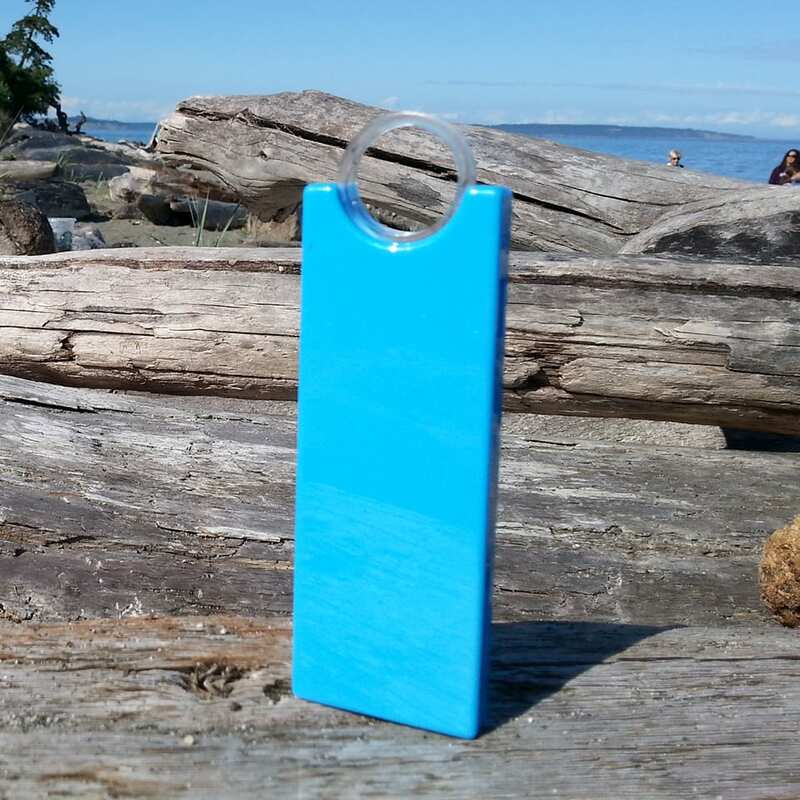 2000 to 30,000 mah portable power bank. 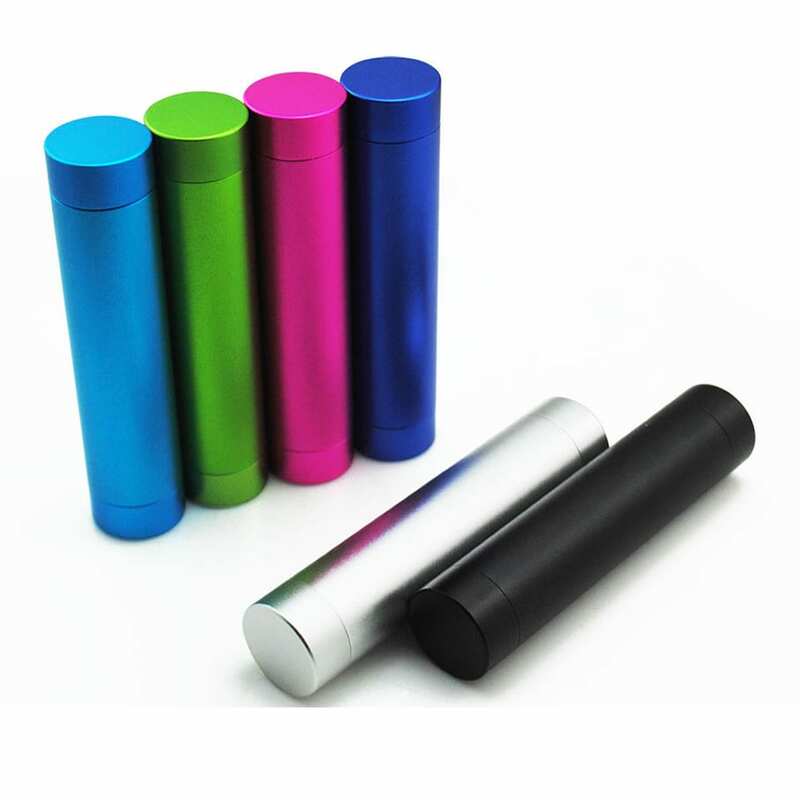 Logo, b2b, branding, marketing your product or business.